The date is Saturday, November 14, 2015. I’ll post more details soon for rookies. In the meantime, as usual, it would help me to know who is coming. So provide me notification, please, via blog comments or email if you plan to join us. 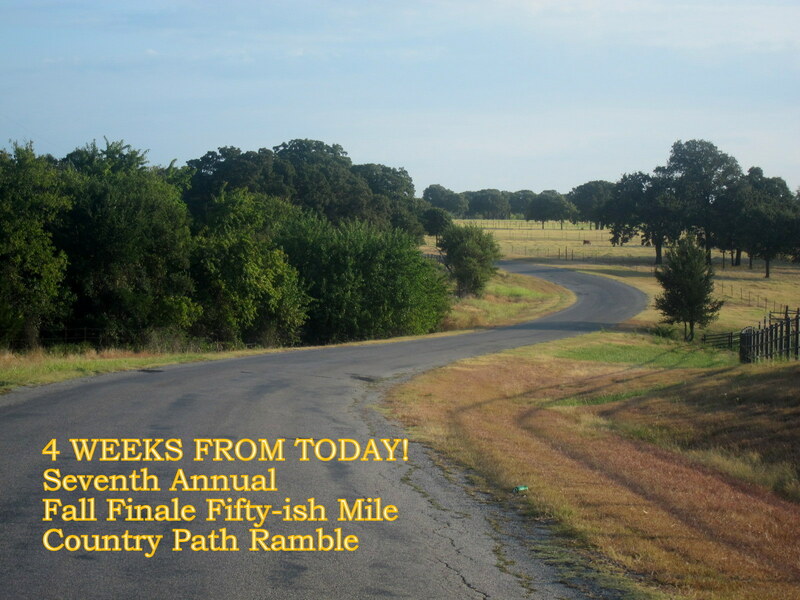 Still planning on making the journey to the Ramble! Nanette & I and Kevin & Linda Vinson. I will be there – my favorite Holiday Ride! Thanks, Emily, I’ve got you down!